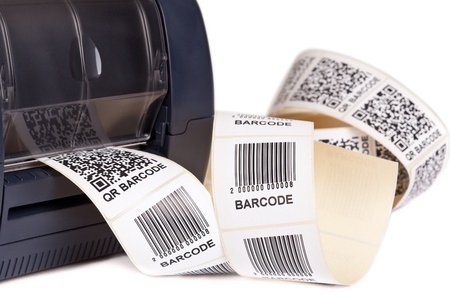 If you have been searching for Zebra labels or Zebra printer labels, you need to look no further than the labeling and barcode equipment and supply experts at Tri-State Business Systems. 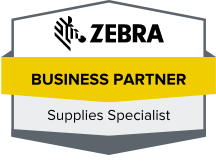 We have a wide selection of Zebra labels available as well as Zebra label printers, barcode scanners, ribbons, software and more. From general office labels to RFID labels and everything in between, we have the Zebra labels you need at competitive rates, and our customer service and support are unmatched by others in the industry. In fact, our expertise is widely recognized. Tri-State Business Systems supplies many fortune 1000 and 500 companies, and we even have an alliance with IBM Printing Systems and Symbol Technologies to provide businesses worldwide with outstanding products, service and support. And, for those looking for blank labels, we have your needs covered, as well. Tri-State Business Systems has worked with companies of all sizes, and we’re uniquely poised to help you streamline your business processes with engineered barcode and label systems, state-of-the-art equipment and high-quality supplies. If your business is located in Branchburg, Flemington, Rowland Mills, Hopewell, Mt. Rose, Princeton or the surrounding regions, we can deliver your Zebra printer labels and other barcode and labeling equipment and supplies right to your door. We have the product knowledge, expertise and superior service to help your business operate more smoothly and efficiently. When you want Zebra labels, choose the Tri-State Way. Contact us now for more information about our products and services or to request pricing!